I just upgraded Fedora 24 with the mate-compiz desktop on my ThinkPad X1 Carbon to Fedora 25. 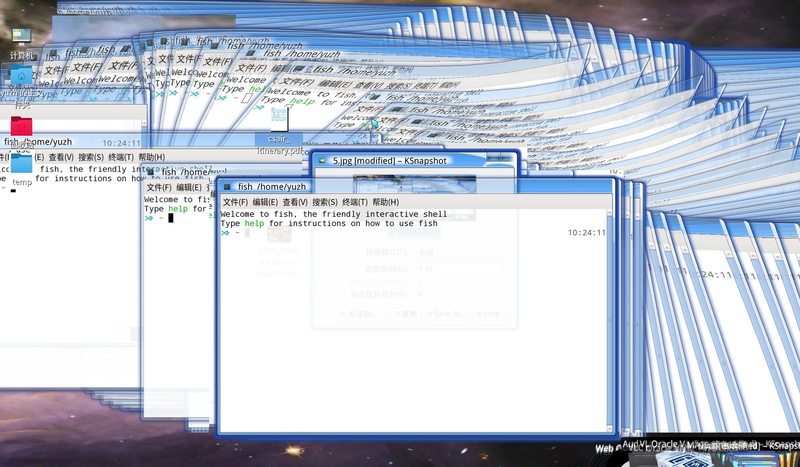 Now compiz seems incompatible. There would be a lot of ghost windows when an application window is moved around.